I am terribly behind in chronicling field experiences I have participated in this summer, including the second annual(?) 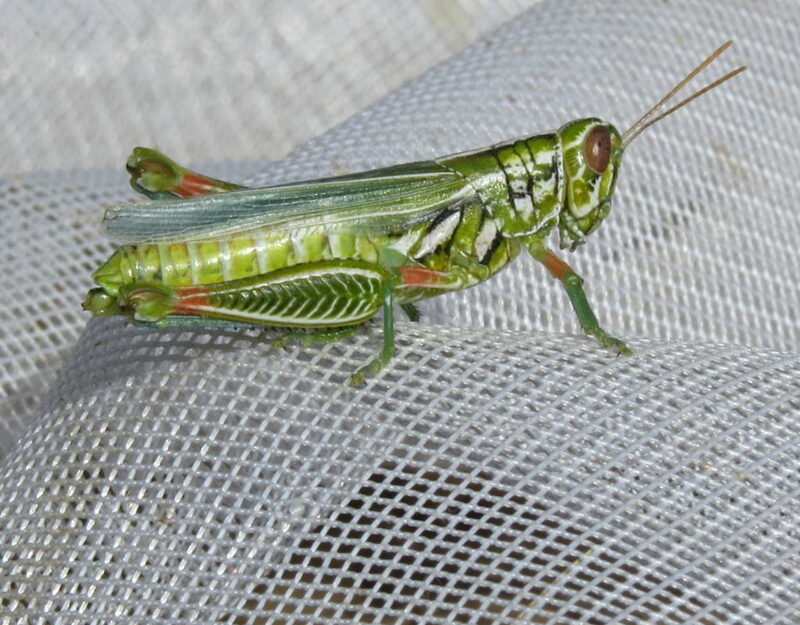 “grasshopper hunt” co-sponsored by Mile High Bug Club and the Aiken Audubon Society. 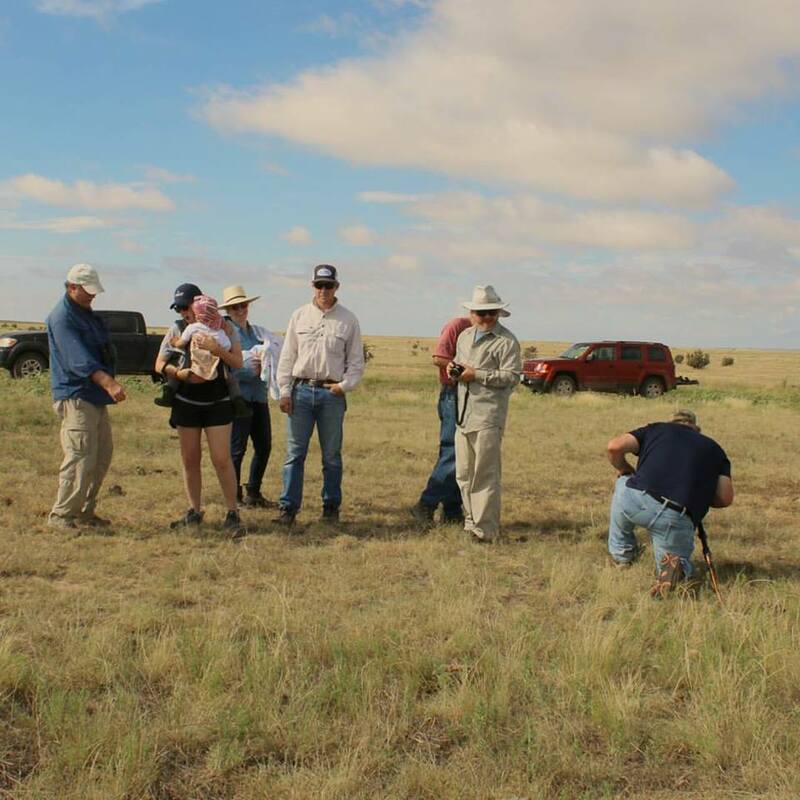 Our first one was held last year at Homestead Ranch Regional Park near Peyton, Colorado. 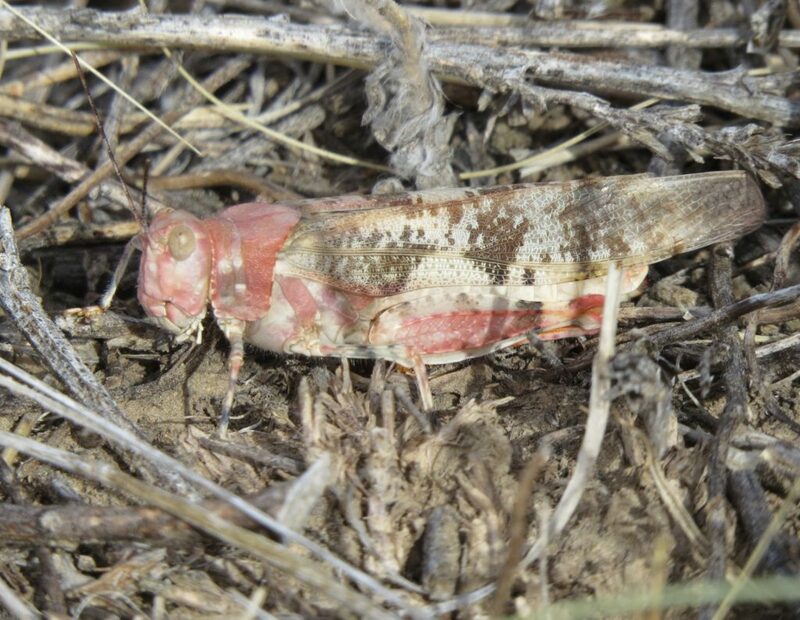 This time we opted to head farther south and a little farther east to Chico Basin Ranch; and we were led by grasshopper expert Bill Maynard. The intense heat of that August 6 day sent some members of our party packing by about noon, but who could blame them? 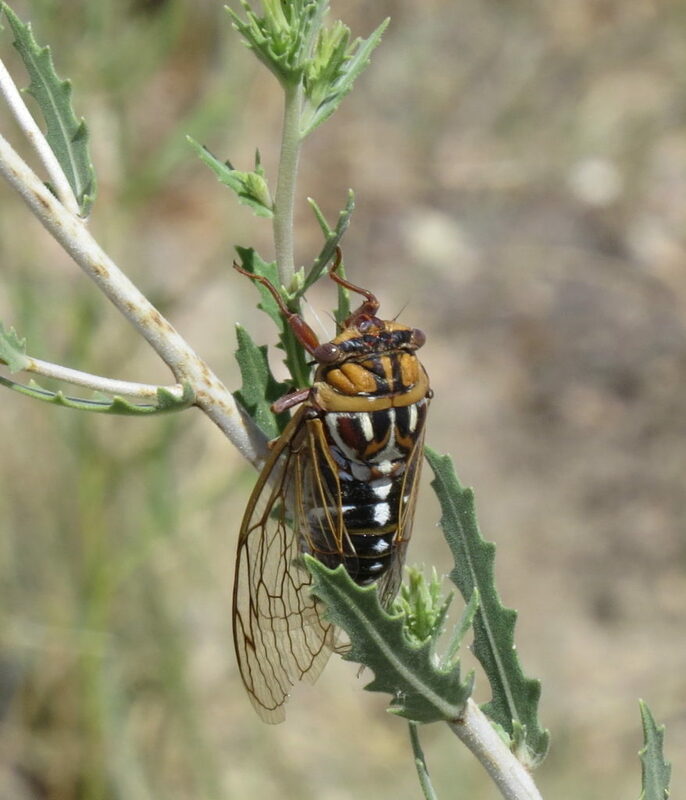 The Plains Harvestfly, a type of cicada, made it seem hotter still with its loud, oppressive buzz. All in all, the “expedition” was a resounding success, and no vehicles or people were injured during the odyssey. 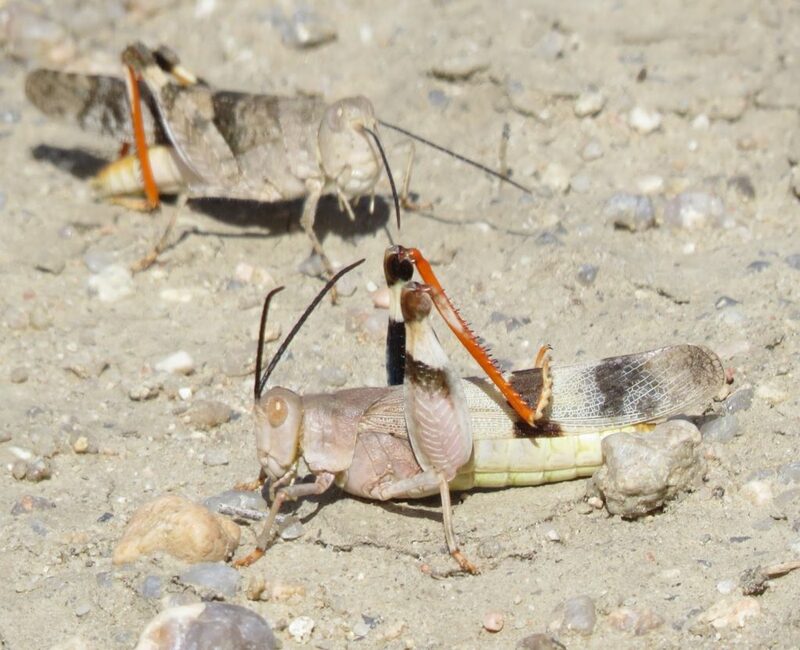 This post originally appeared on Bug Eric’s website. Check out his blog for more!